This week, I helped my children collect pictures of rain for a school art project related to the ongoing drought here in Iowa. Several of the pictures were so beautiful, I saved them for my own future use, and I’m sharing four of them here. Coincidentally, as I was finishing up this post, we began to have our first significant rainfall in months. The past isn’t something that’s worth dwelling on, but it is something worth learning from. 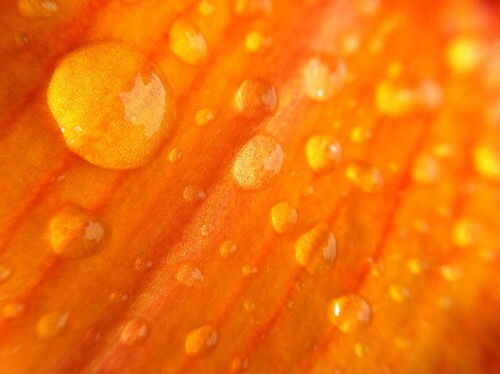 I love discovering fresh raindrops on leaves and petals after a rain storm. Thanks to A Guy Taking Pictures for this image. I don’t trust people who only seem to interact with those that they believe they can gain something from. It’s easy to tell this if you pay attention. Part of what is so beautiful about the rain is that it gives life to the natural world. The grass and trees and vegetation all perk up, as do the animals and insects. Thanks to Louise Docker for the image. Dreaming wistfully about a better situation will never make that situation happen. You need to look critically at where you’re at right now and seek to improve it. I wish political discussions would include a healthy dose of this kind of tact. 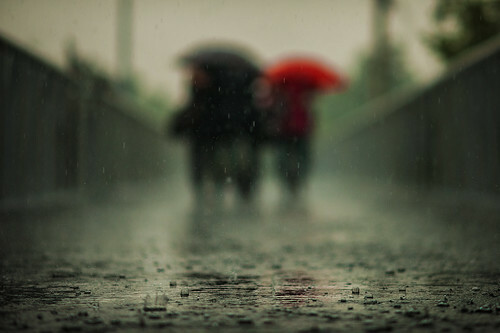 I love walking in the rain with an umbrella in my hand. 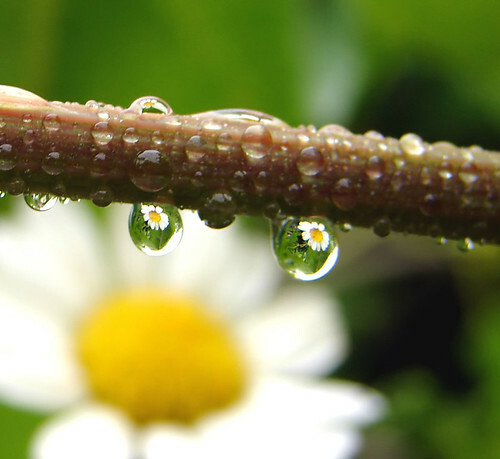 The smell of fresh rain, the sounds of the raindrops hitting the cloth, the sight of little splashes of water all around – it adds up to something special. Thanks to Jonathan Kos-Read for the photo! There are very few great successes in life that aren’t built on a foundation of lots of little failures. Sometimes, you have to wait patiently for the right mix of things to come along. There are few things more majestic and powerful than a raincloud advancing on you, so full of rain that it’s ready to burst. You can feel it in the air. Thanks to Kris Bradley for the photo! Life is going to defeat you sometimes. The question is, are you able to stand up, come back to the fight, and win, then head on to the next battle?